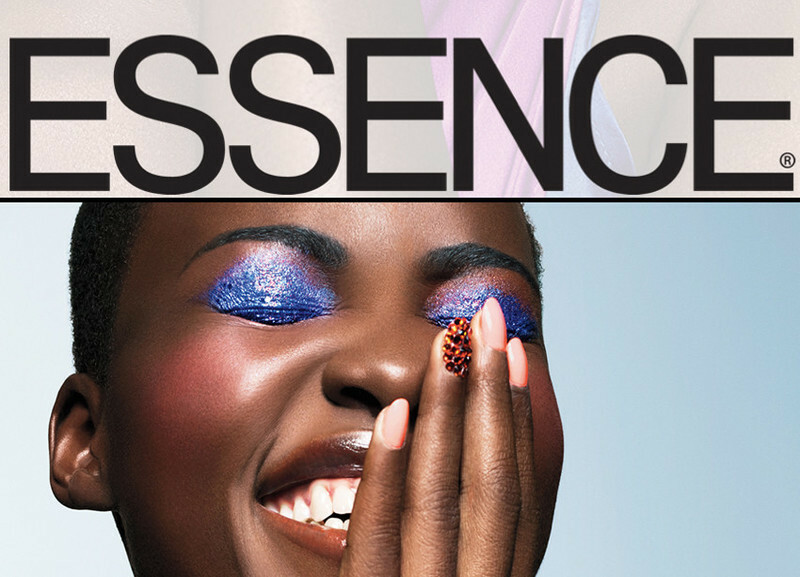 ESSENCE magazine will host its 8th Black Women In Hollywood Awards Luncheon at the Beverly Wilshire Hotel, Thursday, February 19, 2015. This year's luncheon honors the cast of "Orange Is The New Black" (OITNB) with its Vanguard Award to Adrienne Moore, Danielle Brooks, Laverne Cox, Lorraine Toussaint, Samira Wiley, Uzo Aduba and Vicky Jeudy. Their award will be presented by Lupita N'Yongo, who won the ESSENCE Breakthrough Performance Award last year for "12 Years A Slave." The Breakthrough Performance Award this year will be bestowed upon Gugu Mbatha-Raw for her performances in "Belle," and "Beyond The Lights." David Oyelowo, who portrayed Dr Martin Luther King, Jr., in "Selma" will present that award. Thursday's program promises to be a powerhouse and will be opened by Oprah Winfrey. 2015 marks the 45th year of ESSENCE magazine, and the theme for the luncheon is "The Power of Our Presence." The luncheon was started to recognize the achievements of African-American women in film and television. John Legend and Common will perform their Oscar-nominated song "Glory." Other awards to be given are: The Fierce and Fearless Award to actress and director Regina King, presented by Cuba Gooding, Jr; the Visionary Award to acclaimed costume designer Ruth E. Carter. "Selma" director Ava DuVernay will do the honors; and the Best Short Film Award will be presented by director Gina Prince Bythewood.